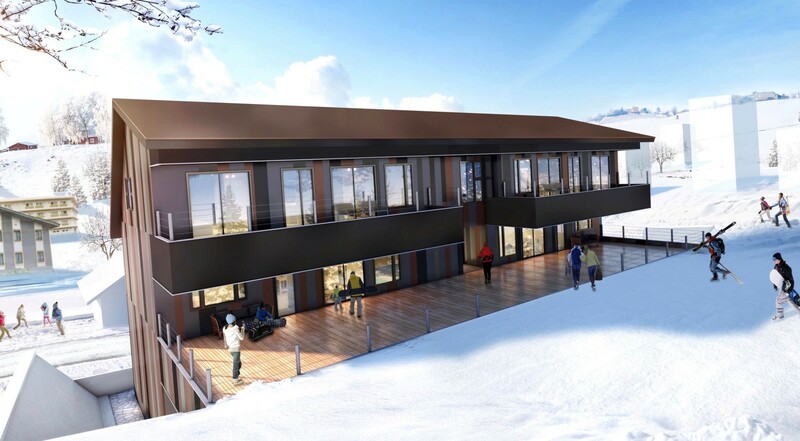 Courtyard by Marriott Hakuba is in beautiful Hakuba Village, one of Japan's premier mountain resorts. Enjoy climbing and trekking in nature. 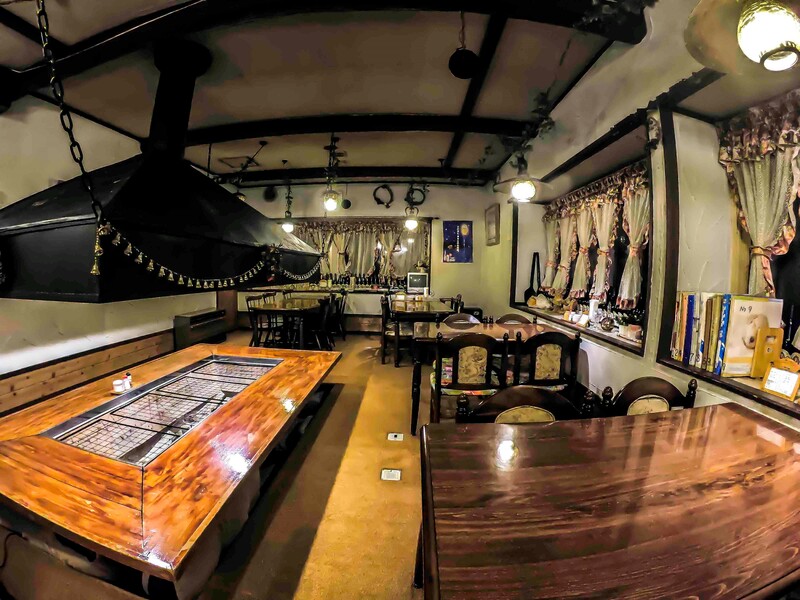 Savor local cuisine and Shinshu wine. Luxuriate in a private hot spring bath and the world-class service of Courtyard by Marriott.